A very young P.T. Barnum. 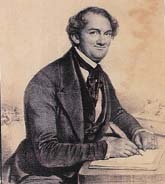 A lithograph of the young and dashing P.T. Barnum. 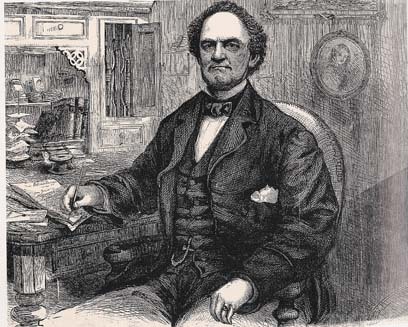 Barnum in Paris, circa 1841. 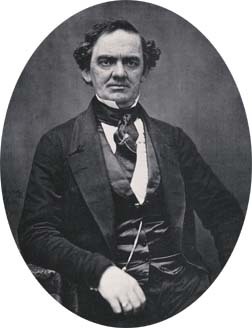 Barnum in 1851, just before he went on tour with Jenny Lind. 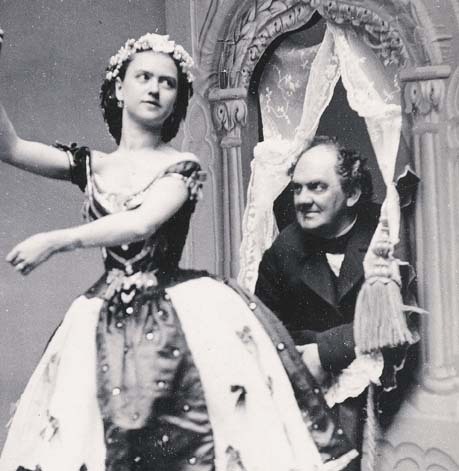 A playful publicity photo shot by famed photographer Mathew Brady. 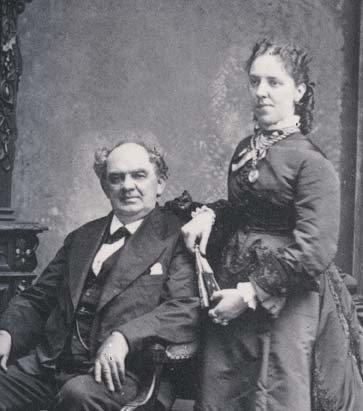 Barnum later disavowed the photograph. With hat and without. Circa 1890, less than 1 year before P.T. died.